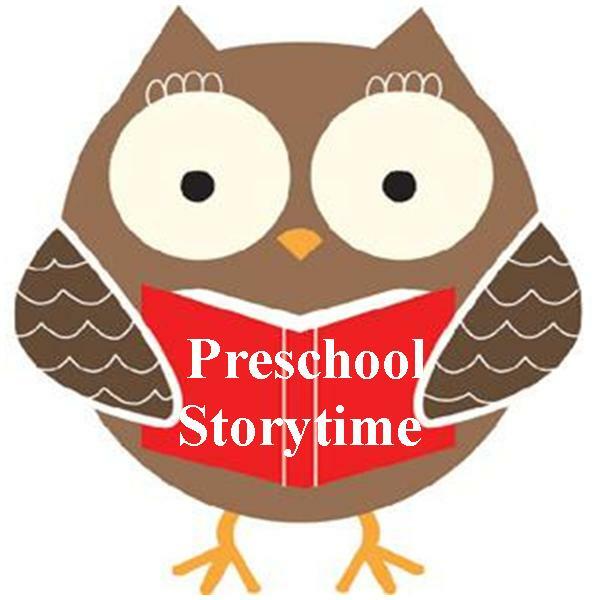 Storytime with Miss Mindi is held every Monday at 10:30 a.m. in the library lower level, except where noted. This workshop is primarily for children ages 3-5 years, with their parent, guardian, grandparent, or childcare provider present. Each week has a different developmentally appropriate story and craft theme.